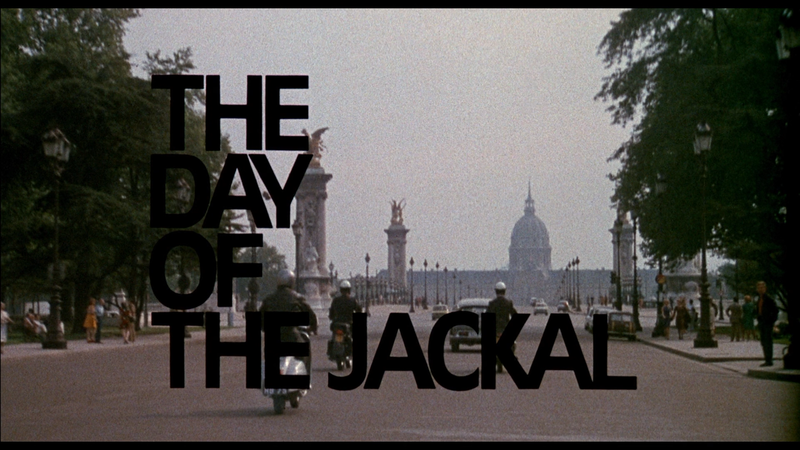 The Day of the Jackal is one of my favorite suspense-thrillers from the 1970s, alongside classics like The French Connection and The Conversation, and features a wonderful performance from Edward Fox in the titular role. Arrow Video provided me with a free copy of the Blu-ray I reviewed in this Blog Post. Plot Synopsis: August 1962: the latest attack on the life of French President Charles de Gaulle by the paramilitary organization (aka OAS), ends in chaos, with its architect-in-chief dead at the hands of a firing squad. 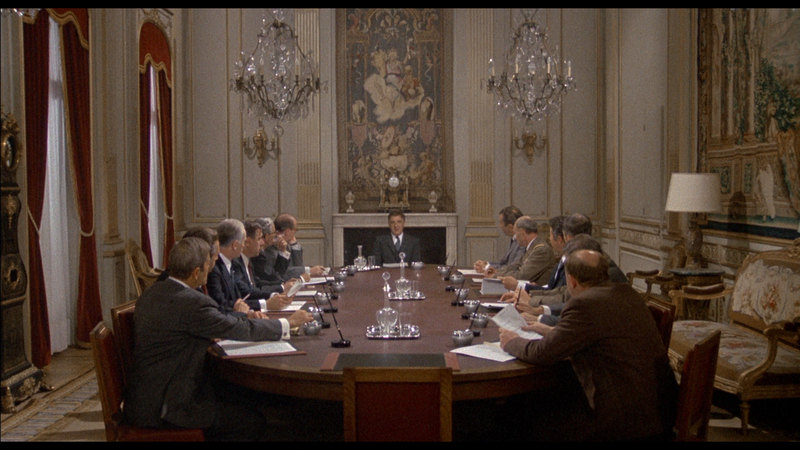 Demoralized and on the verge of bankruptcy, the OAS leads meet in secret to plan their next move. In a last desperate attempt to eliminate de Gaulle, the opt to employ the services of a hired assassin from outside the fold. 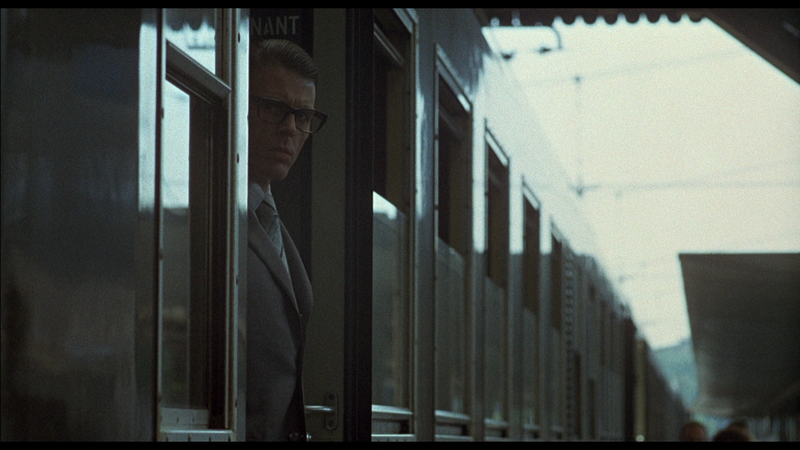 Enter the Jackal (EDWARD FOX), who is charismatic, calculating, cold as ice. As the Jackal closes in on his target, a race against the clock ensues to identify and put a stop to a killer whose identity, whereabouts and modus operandi are completely unknown. Quick Hit Review: This is my second time watching The Day of the Jackal but outside a scene or two, had very little recollection, only knowing I likely rented it from Netflix back in the day when they sent you 3 titles from your queue. As such, I really found this to be a thoroughly engaging and engrossing suspense-thriller that is so methodical showing the difficult and often arduous task of the authorities hunting down the Jackal and his many identities. On the flip side, I was captivated by the Jackal’s own meticulous planning, thinking many steps ahead and when the plan comes together, there is a certain satisfaction, even knowing the Jackal character is not one to be admired. 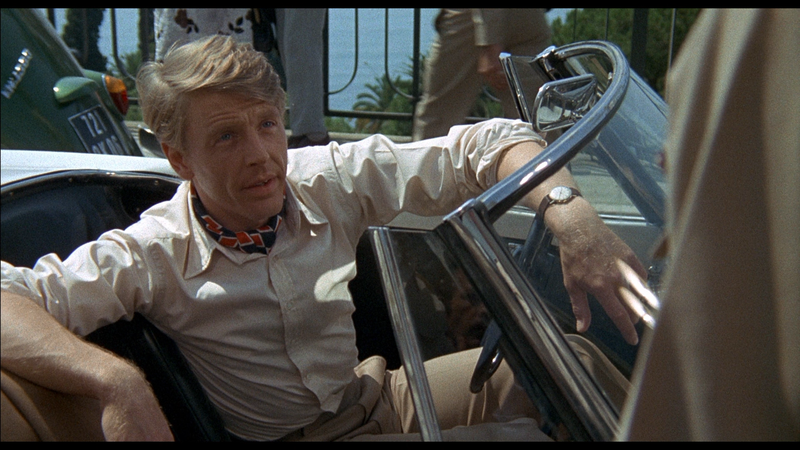 On that front, Edward Fox as the notorious Jackal displayed a certain charm, allowing you to believe his ability to con people in order to gain access to whatever he needed to launch the next step of his assassination plan, but despite these charms, he leaves a fairly long trail of bodies in his wake, and discards stolen identities with no hesitation. Expertly directed by Fred Zinnemann, The Day of the Jackal is an old school thriller with the kind of pacing that would likely not pass in an impatient society (kind of surprising something like No Country for Old Men did as well as it did) and as seen in the The Jackal remake, they upped the action to sometimes ridiculous levels (and to be perfectly honest… I actually did enjoy that film). This release comes with a nice booklet and reversible cover artwork. For an Arrow Film release, unfortunately this is a bit light on features. First up is an Interview (36:00; HD) with Neil Sinyard, author of “Fred Sinnemann: Films of Character and Conscience” as he discusses the filmmaker’s career; two Archival Clips (2:41/2:52; HD) from the set and includes an interview with Zinneman and the Theatrical Trailer (2:06; HD). Also included on the disc itself via BD-ROM is the Original Screenplay. 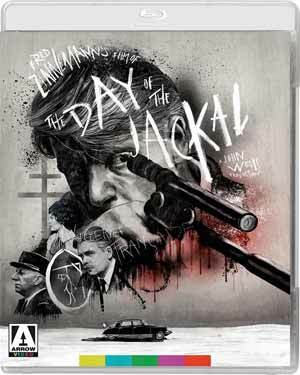 The Day of the Jackal comes to Blu-ray through Arrow Video presented in its original 1.85 widescreen aspect ratio and given a 1080p high-definition transfer. The film was remastered, likely a few years ago, by NBC Universal and frankly, they did a fantastic job. Detail is incredibly sharp throughout yet the natural film grain and noise is retained. Colors are decent without appearing oversaturated and keeping with how the film was originally shown in theaters. The movie comes with a very good PCM Mono track which does output clear dialogue as well as any other audio elements going on screen through the center channel. It’s a very nice lossless tracks, and perhaps one of the better of the mono tracks I’ve come across. 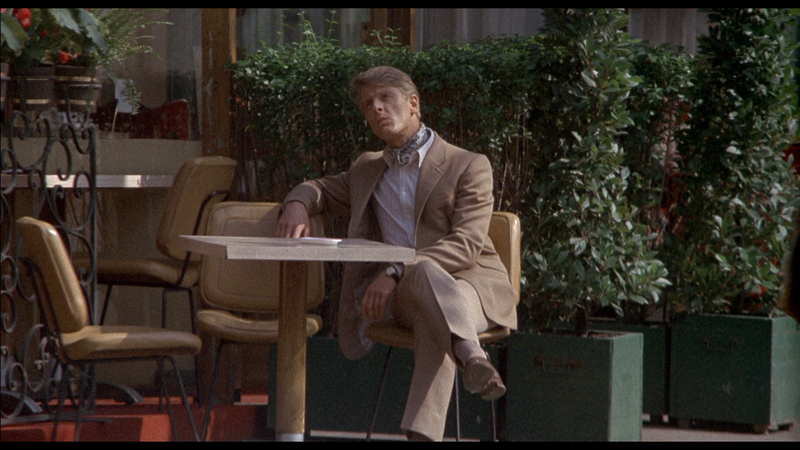 Overall, The Day of the Jackal is one of my favorite suspense-thrillers from the 1970s, alongside classics like The French Connection and The Conversation, and features a wonderful, and sometimes eye-opening, performance from Edward Fox in the titular role. The Blu-ray release from Arrow Video has great video and audio transfers while the bonus material was on the disappointing side.